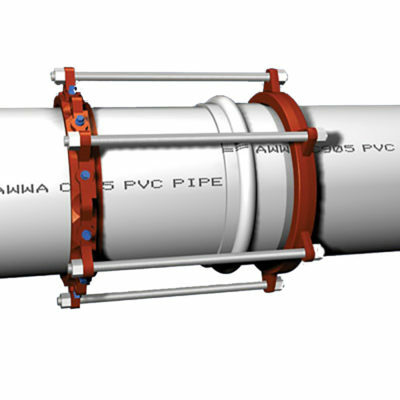 Bell Joint Restraint for C900 & C905 PVC Pipe are used to restrain connected bell and spigot ends to prevent pull back. Bell Joint Restraint for Ductile Iron Pipe are used to restrain connected bell and spigot ends to prevent pull back. Bell Joint Restraint for IPS PVC Pipe are used to restrain connected bell and spigot ends to prevent pull back.